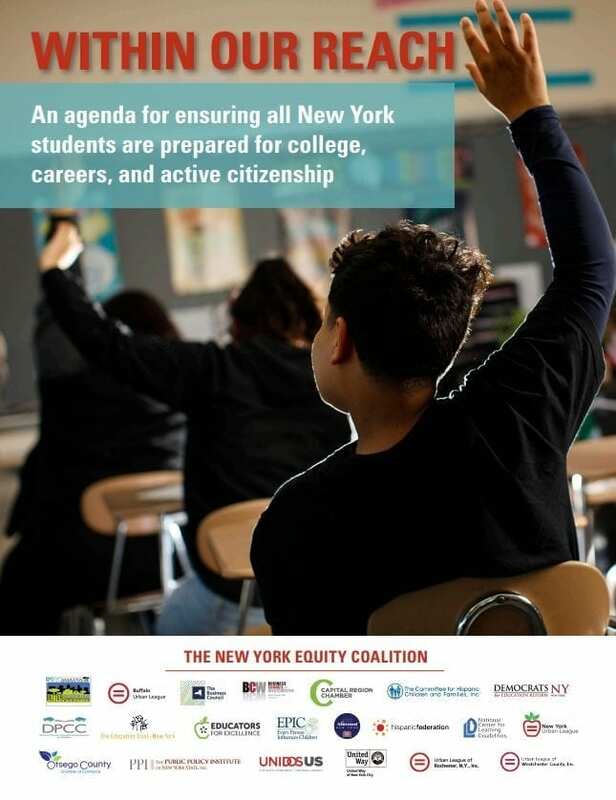 A new analysis by The Education Trust found that New York State has one of the most inequitable school funding systems in the nation, with districts serving large proportions of low-income students and students of color having on average fewer resources than other districts. 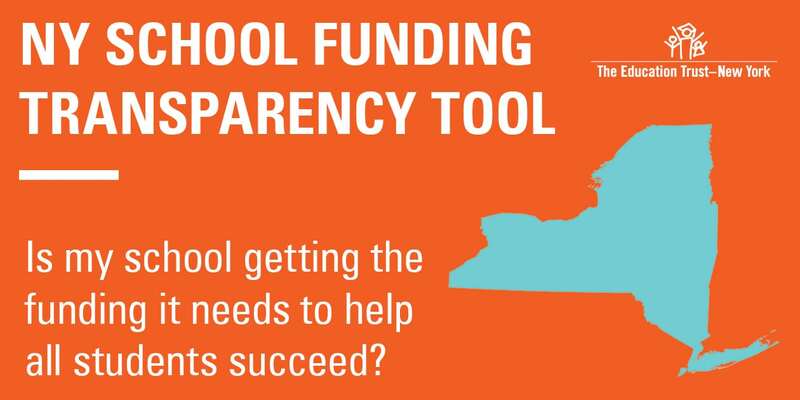 The state ranked third from the bottom when looking at the difference in per-pupil revenue between school districts that serve the most and fewest low-income students. 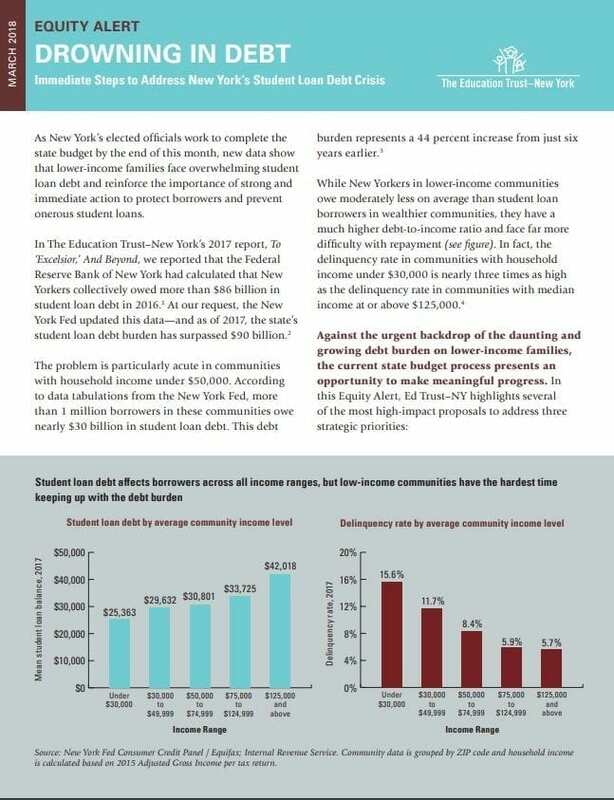 The districts serving the most low-income students on average received 7 percent – or $1,601 – less in combined state and local funding than those serving the smallest proportion of low-income students. 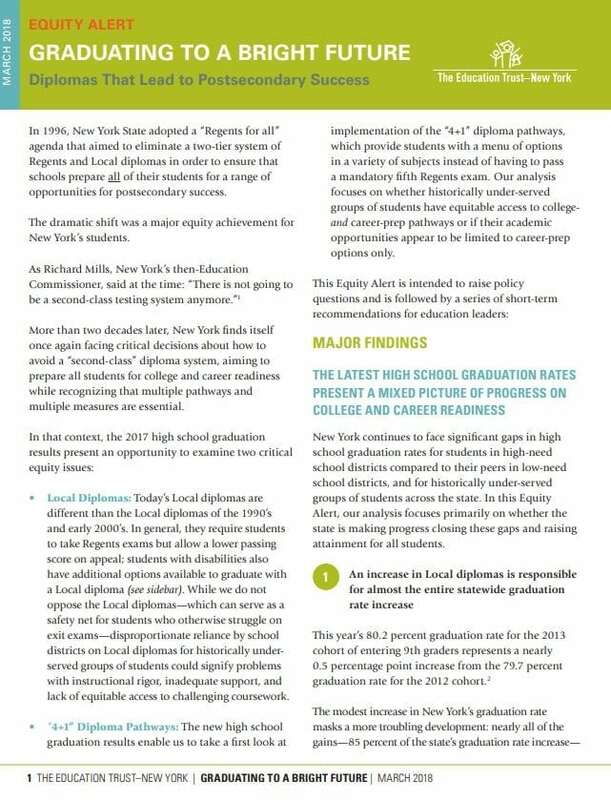 That gap was even wider when accounting for the additional investments and supports needed to ensure academic opportunity for low-income students. 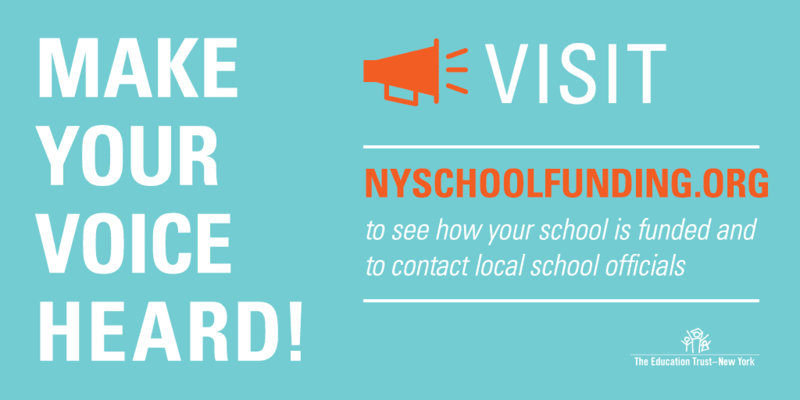 New York also fell toward the bottom of states when looking at per-pupil revenue in school districts that serve the most students of color, compared to those that serve the fewest. 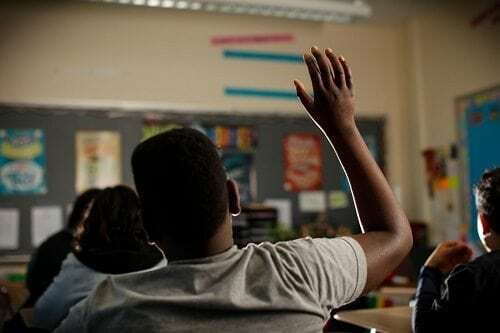 The districts serving the most students of color received 10 percent – or $2,369 less – than those with the fewest students of color.